Are you a Reading Fanatic? 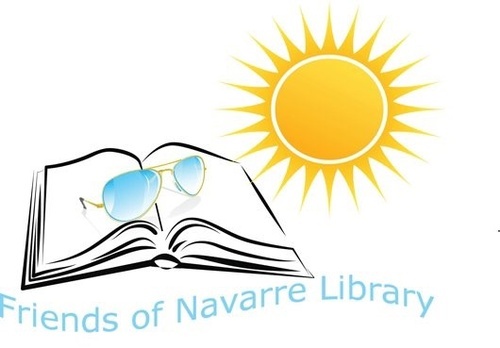 Join us for a NEW adult book club at the Navarre Library. Meetings are on the fourth Tuesday of the month at 5 pm. Come tell us what you’d like to read – fiction and non-fiction titles are welcome! Our first meeting is January 22 at 5 pm.